This fall, Fondation Louis Vuitton is inviting the Museum of Modern Art in Paris to present an outstanding exhibition of more than 200 masterpieces and works of art from the New York museum. This exhibition will highlight the fundamental impact of the museum, conservators and programs on the 20th and 21st art history. The collaboration brings to the fore MoMA’s legendary artistic commitment to Paris and reflects the desire of both institutions to remain moderne forever. 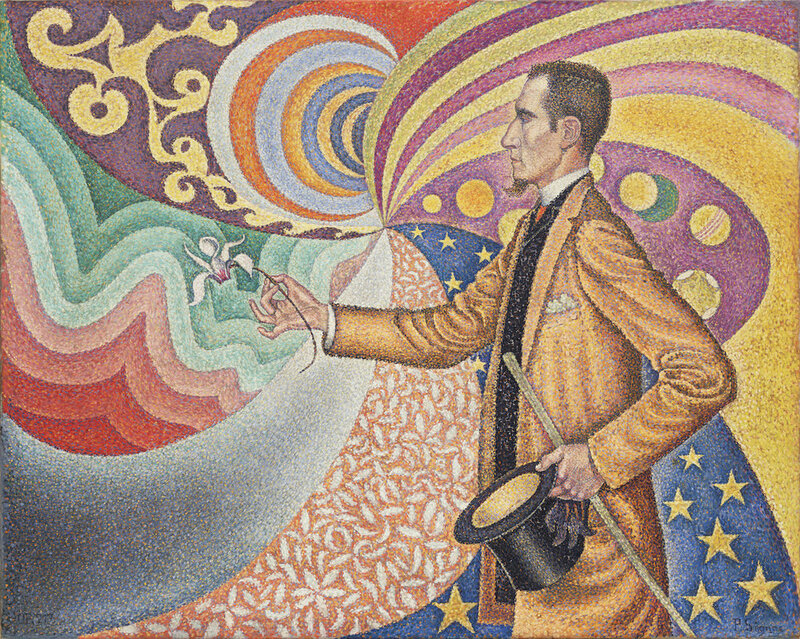 “Être moderne: le MoMA à Paris” will take place at Fondation Louis Vuitton from October 11 to March 5.